On this March 11 in 1930, the big story in Washington was the funeral of William Howard Taft, 27th President of the United States. In Chicago, the big story was also a funeral. The city was saying good-bye to the Dingbat. The Dingbat was John Oberta, his nickname derived from a comic strip. He was 29 at the time of his death. Like Taft he was a Republican politician, the 13th Ward Committeeman. Unlike Taft, he was a gangster. 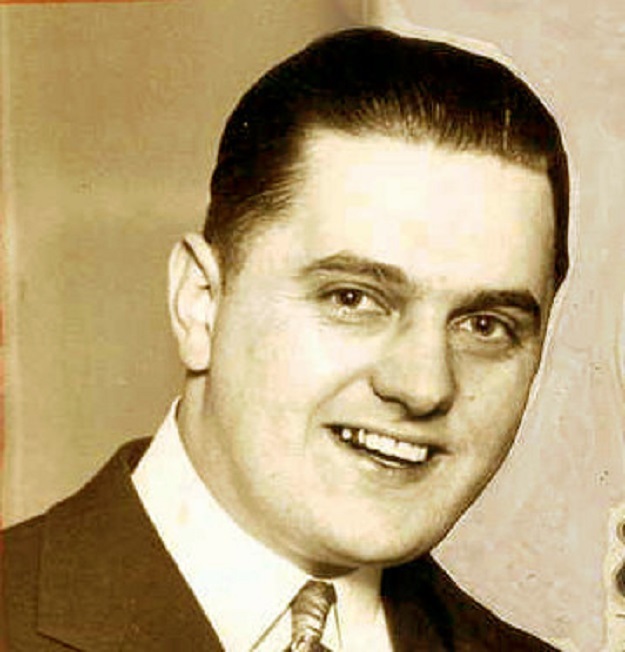 Oberta was a protégé of Big Tim Murphy, bootlegger and labor racketeer in the Back-of-the-Yards neighborhood. One morning Big Tim opened his front door and had his head blown off by a shotgun blast. A few months later, Dingbat married Big Tim’s widow. Now Dingbat was gone, too. He had been found shot dead in his car, along with his chauffeur, on a deserted road near Willow Springs. 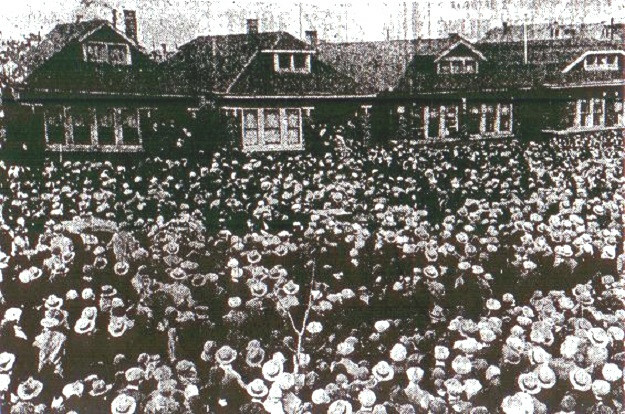 By 1930 the gangster funeral had become a familiar Chicago custom. Dingbat’s friends would not scrimp. “I’m giving him the same I gave Tim,” Mrs. Murphy Oberta told reporters. Dingbat was waked in his home on South Richmond Avenue. He lay in a $15,000 mahogany coffin with silver handles, under a blanket of orchids. Joe Saltis, Bugs Moran, Spike O’Donnell, and all of Dingbat’s pals were present. So were assorted politicians. "Carry my Johnny out the back way," Dingbat’s mother wailed. "Don’t let them see him! They didn’t care about him!" The pall bearers ignored her and brought Dingbat out the front door. The coffin was loaded, then the hearse moved away. Following it were four carloads of flowers and a procession two miles long. When the funeral cortege arrived at Holy Sepulcher Cemetery, hundreds more curiosity seekers were there to greet it. Dingbat was laid to rest a few feet from Big Tim Murphy. There was just enough space between them for another grave. Presumably that spot was reserved for their mutual wife. The killing of Dingbat Oberta was never officially solved. And with the Great Depression fast descending on the country, the gaudy gangland funeral went out of fashion.